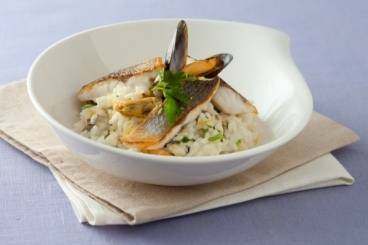 Discover our fantastic selection of Risotto Recipes and Cooking Ideas all written by our expert professional chefs at L'atelier des Chefs, based in London. 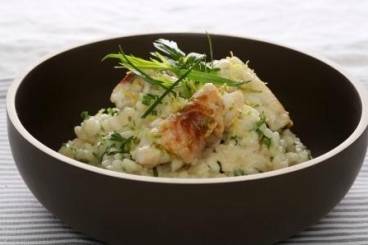 Squid ink risotto served with pan-fried baby squid, rocket leaves and a lemon zest gremolata. 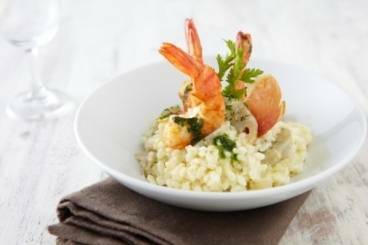 Carnaroli rice risotto with sliced asparagus served with pan-fried king prawns and asparagus tips, all finished with a spinach cream. 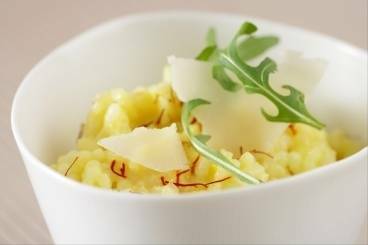 A creamy pumpkin and pancetta risotto served with crisp pancetta slices and fresh parmesan. Deep fried risotto balls served on a bed of fresh asparagus. 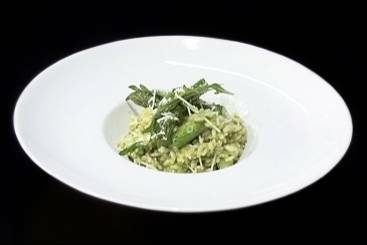 A green herb risotto made with asparagus, watercress and rocket.